Malone Associates Ltd were appointed to determine the physical condition and state of repair in a ‘RuralZed’ timber frame system property. 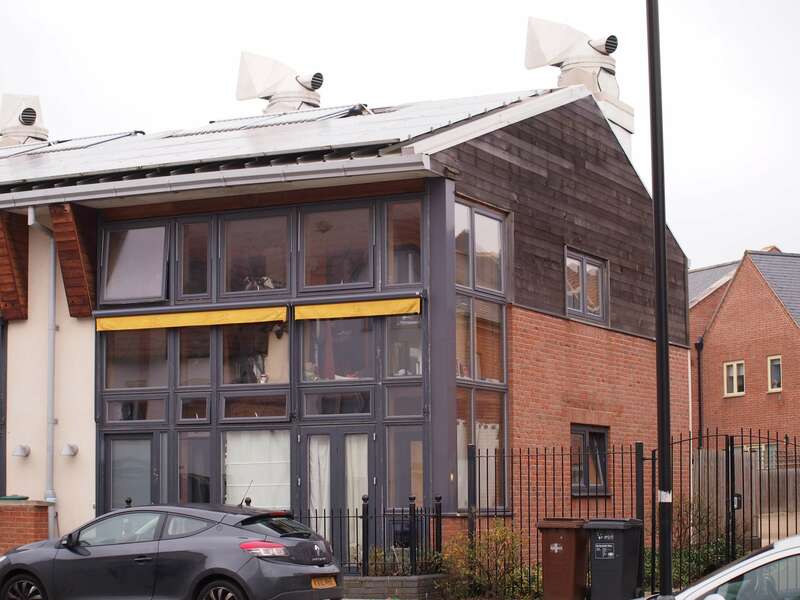 This was one of the first properties within the social housing sector to be awarded code 6 certification under the code for sustainable homes and combines super insulation with micro-generation and small biomass technologies. A dispute existed between the landlord and tenant as to who was responsible for the state of repair and defects within the property and after detailed investigation we were able to provide a report for Northampton County Court proving that numerous latent defects existed within the property.